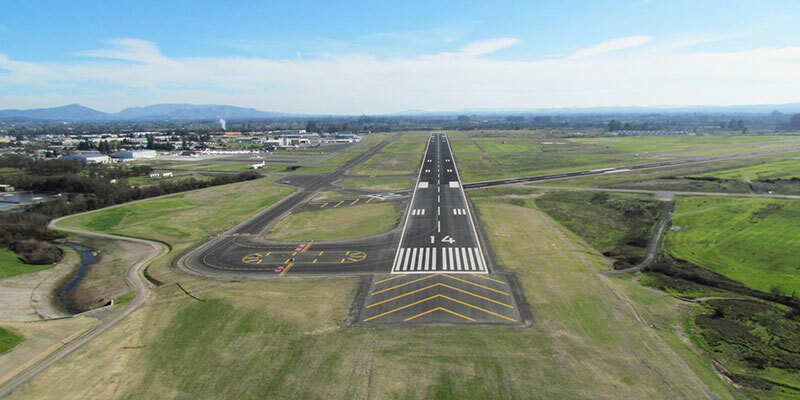 Conveniently located in the heart of Northern California’s Wine Country, Charles M. Schulz - Sonoma County Airport (STS) is the best option to touchdown near the vineyards. 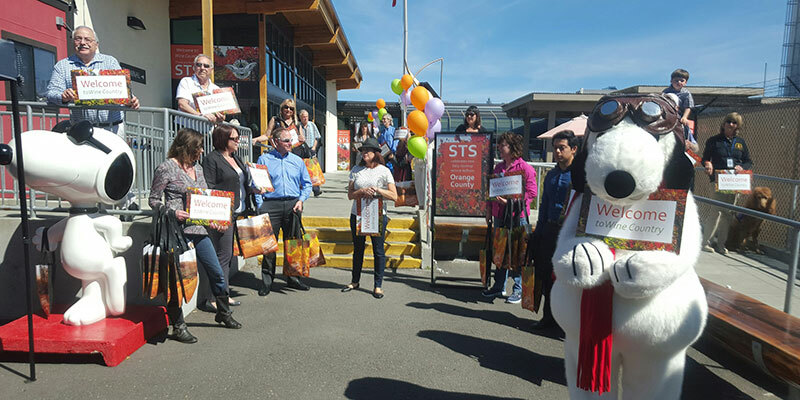 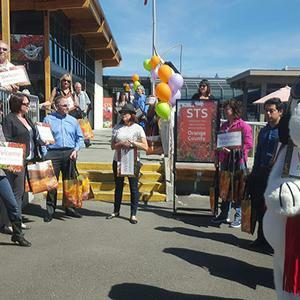 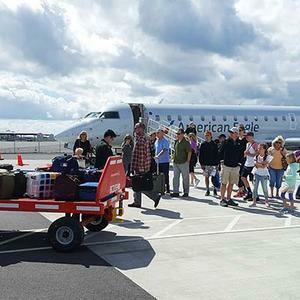 Locals and travelers who value convenience and hassle-free experience find STS to be an ideal air travel hub to and from the region. 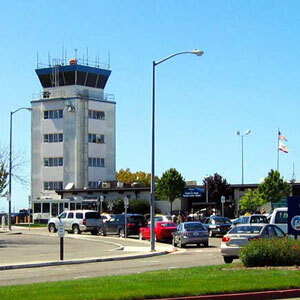 Located 55-miles north of the Golden Gate STS is the nearest full-service airport to the Wine Country regions of Humboldt, Lake, Marin, Mendocino, Napa, and Sonoma counties, offering daily scheduled air service with several carriers. 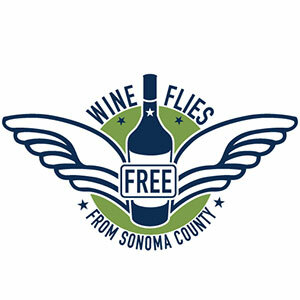 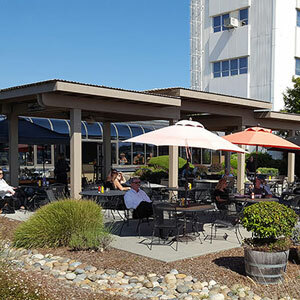 The Airport features an array of on-site ground transportation options, affordable long and short-term parking, the Sky Lounge Steakhouse & Sushi Bar, complimentary WiFi, a generous pet-relief area and a Sonoma County Visitor Information booth – all this, plus much shorter lines and wait time. 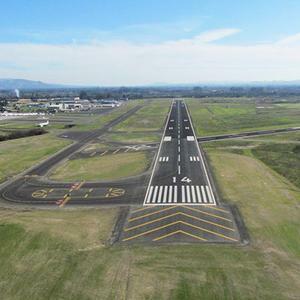 Beyond daily flight service, STS is home to full-service general aviation services and business facilities. 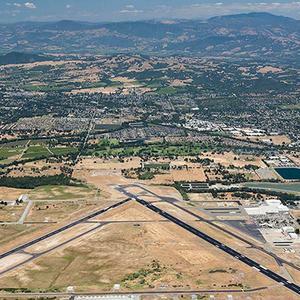 Located in the heart of Northern California’s world renowned Wine Country, STS is the only airport that offers scheduled air service into the North Bay region. 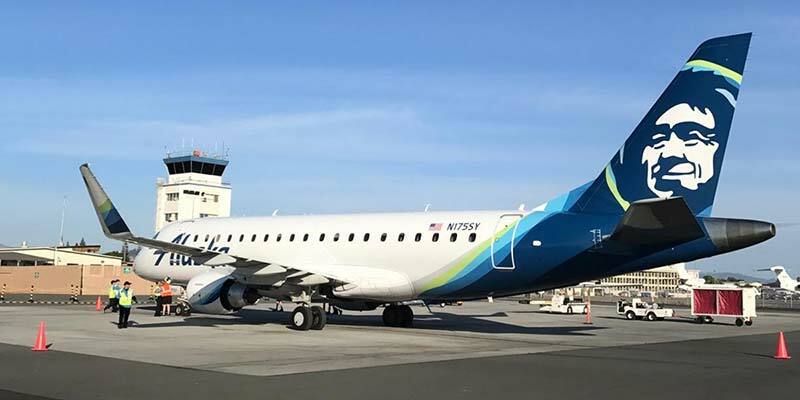 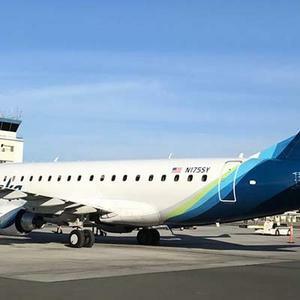 Daily nonstop flights include: Alaska® Airlines to Los Angeles, Orange County, San Diego, Portland, and Seattle; American Airlines to Phoenix Sky Harbor and Dallas starting June 2019; United Airlines to Denver and San Francisco and seasonal Sun Country Airlines® flights to Minneapolis and Las Vegas. 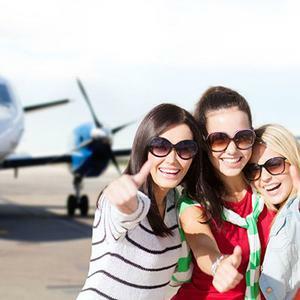 All Airlines offer a wide-range of connecting flights to destinations in the continental U.S., Mexico, and beyond. 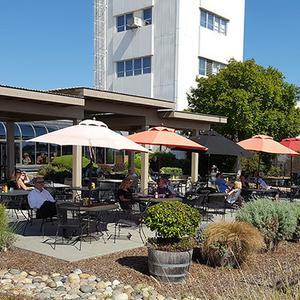 Northern California Wine Country is home to hundreds of wineries – from boutique, small production wineries to internationally recognized wineries. 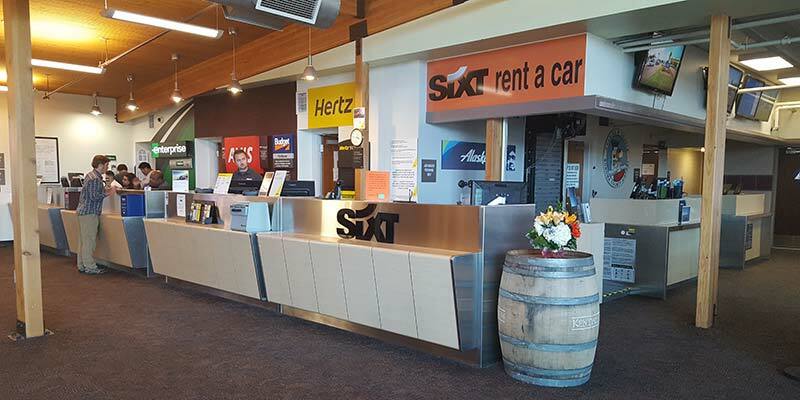 As the most frequent carrier for STS, Alaska Airlines allows passengers one case of wine (per person) to fly for free from the Airport. 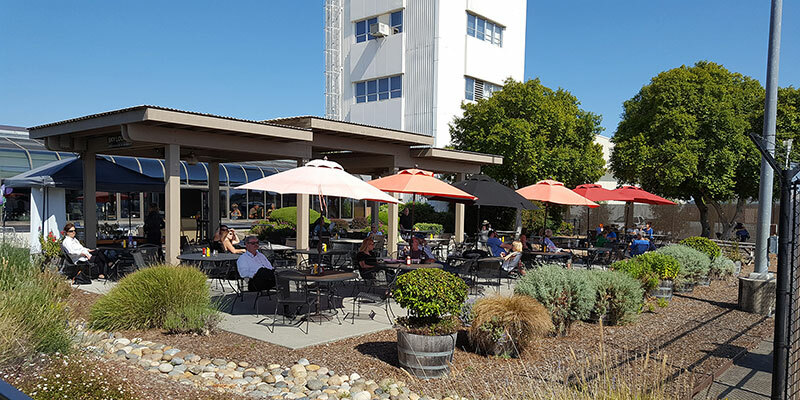 One of the best-kept secrets in Sonoma County, the Sky Lounge Steakhouse & Sushi Bar located right in the Charles M. Schulz - Sonoma County Airport terminal, features a fresh, organic menu with a variety of delicious items for every palate. 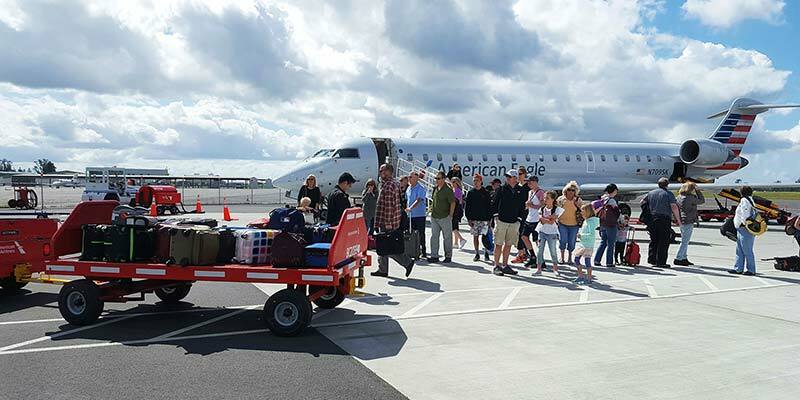 The Airport features several ground transportation options for travelers to and from the Airport, such as: Lyft ride share, taxi services, Airport Express, Sonoma County Transit, and Mendocino Transit Authority. 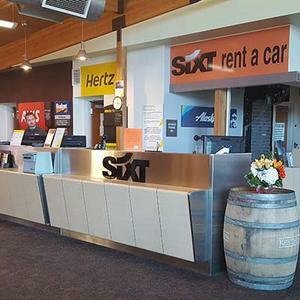 Onsite rental car agencies include Avis, Budget, Enterprise, Hertz, National, and Sixt.